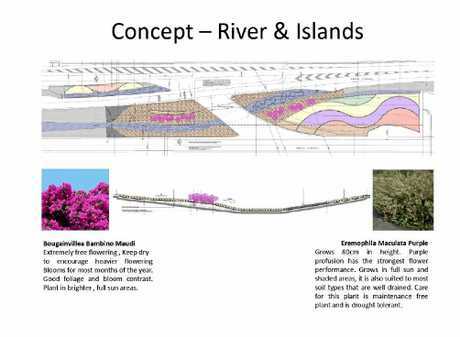 DESPITE describing the plan as an ugly tea cosy on a bad day, Rockhampton councillors have agreed to work with the State Government's proposed landscaping plan to spruce up the Yeppen approach to the city. 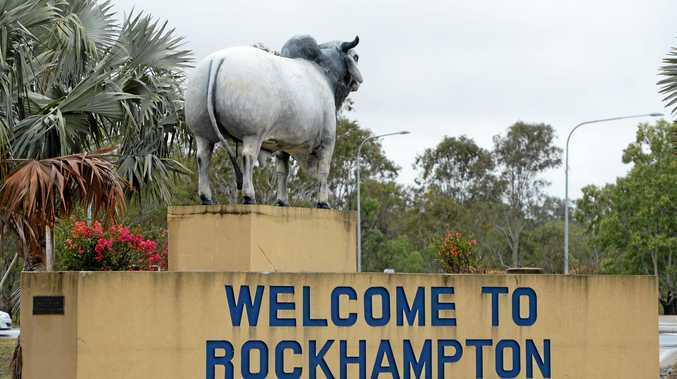 The Department of Transport and Main Roads (DTMR) last year approached Rockhampton Regional Council about upgrading the Yeppen roundabout and traffic island landscaping on the highway south of the city. DTMR offered $1 million for the landscaping project, but there was a catch: The council had to agree to take on all maintenance of the area in perpetuity. 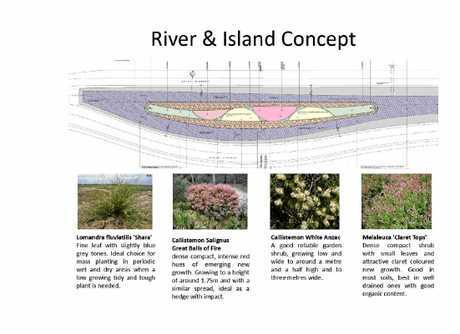 While discussing the proposal at the council's general meeting yesterday, Rockhampton Mayor Margaret Strelow told councillors she was "not impressed” by the "pretty ordinary” landscaping plan from DTMR. She likened the $1 million DTMR offer to an engagement gift many years ago of an ugly tea cosy. "I was given a particularly ugly tea cosy as an engagement gift and my mother's words were 'there's a lot of work gone into this' which is code for 'but it's blasted ugly',” Cr Strelow said. "And there's a lot of work gone into this (proposal). Councillor Neil Fisher, who is a well-known gardening guru, joked the plan was "the tea cosy on a bad day”. However, Cr Fisher said any landscaping was an improvement. He suggested council should put a Rockhampton twist on the planting to create an attractive and easy-maintenance plan. "I think we can mould this to what's in the best interests for the appearance of our city,” he said. Councillor Drew Wickerson raised concerns about whether taking on responsibility for the ongoing maintenance of the roundabout and traffic island would soon outweigh the $1 million DTMR funding on offer. A report presented to the council meeting estimated the future maintenance costs were estimated at $70,000 annually, an increase of $58,000 for council. Cr Strelow pointed out that were council to refuse the deal, it could be a year or more before any landscaping works would be done along the highway. 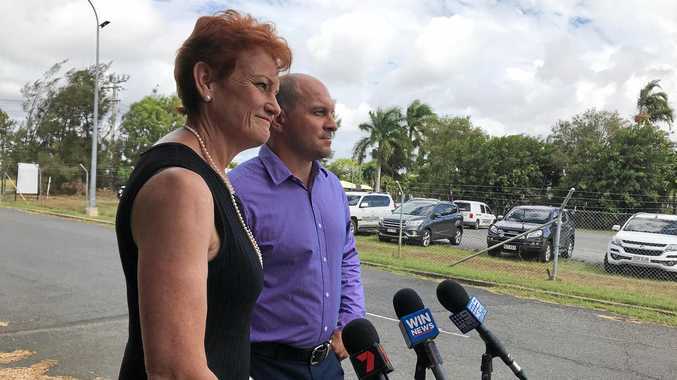 Additionally, she said DTMR also partially funded maintenance of several other traffic islands in Rockhampton. Councillors resolved to accept responsibility for the Yeppen roundabout area for as long as DTMR continues to partially fund other traffic island maintenance.